Nangus is a village on the Wagga Wagga to Gundagai Road on the north side of the Murrumbidgee River. There are just over 200 people living in this fierce little town, with this gorgeous hall at the centre. 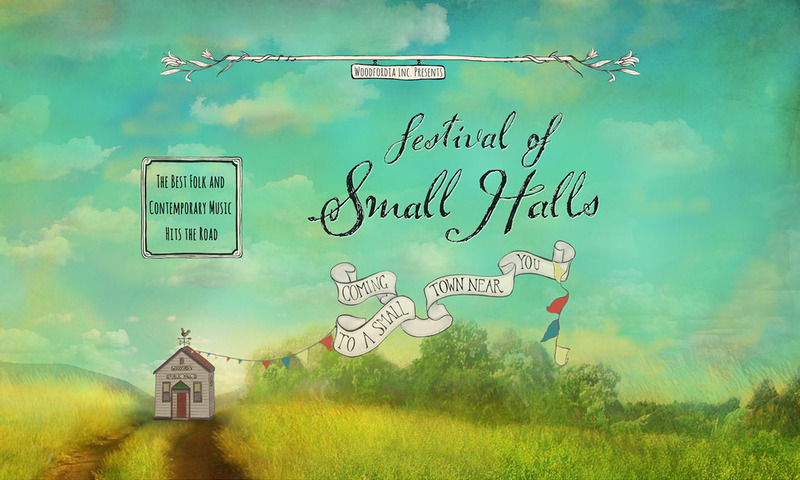 Festival of Small Halls rolls into Nangus on Saturday, 26 January 2019. Full bar available as well as a BBQ featuring delicious scotch fillet steaks and sausages.